Your office should not only make a good impression on clients, but be a place where employees can thrive in a healthy environment. Did you know that dust is one of the top three reasons why employees miss work? 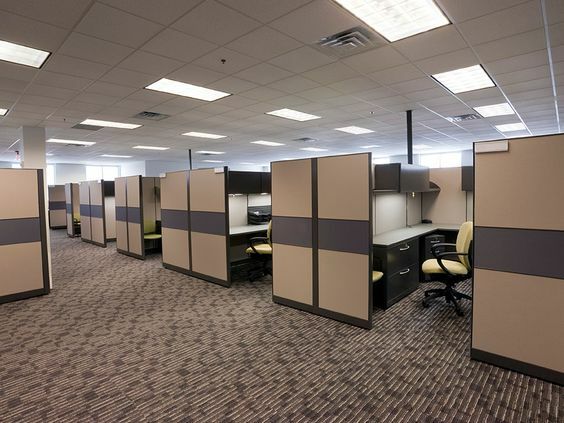 Take a look around your office ... how many of your fabric panels are stained or discolored? Companies often forget about cleaning the fabric within their facilities. This results in fabric walls trapping dust, attracting dirt, and collecting other airborne germs and bacteria. 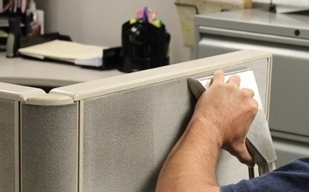 Our expert staff uses specialized products to clean, restore, and protect your fabric surfaces, promoting a healthy environment in your office space. Regal Cleaning Systems is trusted by high profile corporations throughout New York City whose office space speaks volumes about their brand. Our expertise in cleaning solutions safely clean, revitalize, and protect your fabric surfaces and everything that touches them.